You can always see people are asking the question "how do I restore Line chat history on iPhone". There might be some important messages on Line apps and you accidentally delete them. In this case, you need to either retrieve Line chat history. Here in the following, I'm going to tell you 5 ways, recover Line chat history on iPhone. 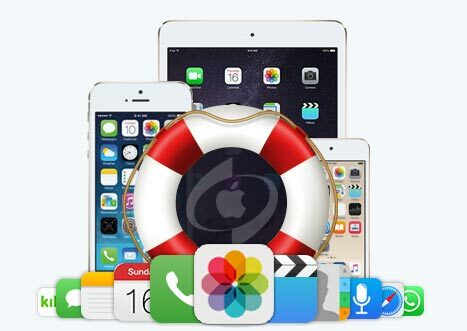 3 recovery mode: recover from iPhone, recover from iCloud and recover from iTunes. It offers you the three options, letting you choose the right one to completely restore line chat history on iPhone. I strongly recommend you try this way because it is side-effect free. It has no effect on your iPhone data, meaning no risk for your iPhone. After you recover deleted Line chat history from iPhone, you can print the file out or save on computer. First, click the download button to get the latest version of restore line Chat history iPhone utility. After then, install it on your computer. Here are the simple steps. Use the iPhone digital cable to connect iPhone with your computer. After then, launch iBeesoft iPhone Data Recovery, you can see the software detects your iPhone and display it in the main window. If not, please check out whether you’ve tapped the "trust the computer" on your iPhone or not. From the main window, click "Recover from iOS", then click "Scan", letting the tool scan your iPhone for the deleted Line chat history. It might take a few minutes since the software will scan all data available on your iPhone. After the scan, you can see all data is sorted into categories. From there, select the Line data. Preview the files and recover your deleted or lost Line chat history to your computer. 1. Launch this APP. From the main window, click "Recover from iCloud". Next, please type in your iCloud account information. Please note that the software does not collect any of your iCloud information, it only needs your permission to get the iCloud backup, helping you recover Line chat history from iPhone. 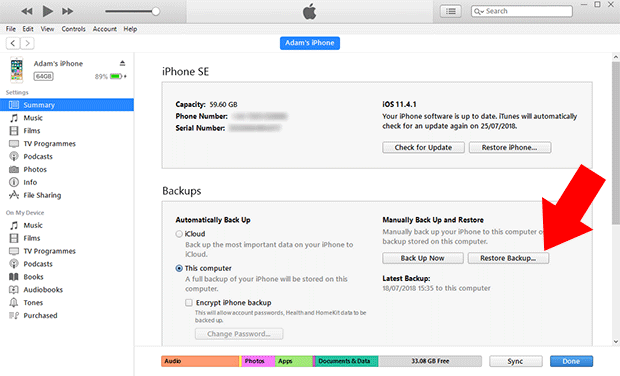 Confirm the operation and select the iCloud backup file which contains the Line chat history. Then, click "Scan". 2. 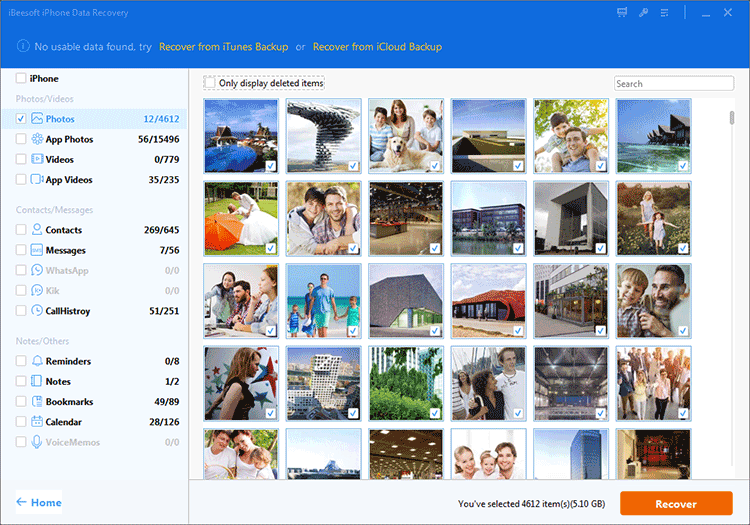 Be patient while the program extracting all files from the iCloud backup file for you. When it finished, you can filter out the Line chat history file and save it on your computer. 2. When it finished the extracting process, find the category for Line, and select the files to save on your computer. 1. 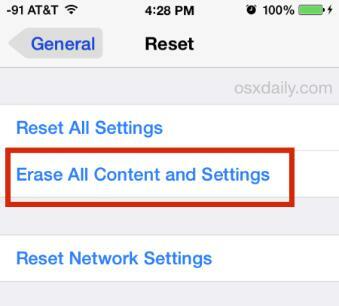 Tap on Settings > General > Reset on your iPhone, then tap "Erase All Content and Settings." 2. On the Apps & Data screen, tap Restore from iCloud Backup, then sign in to iCloud. 3. 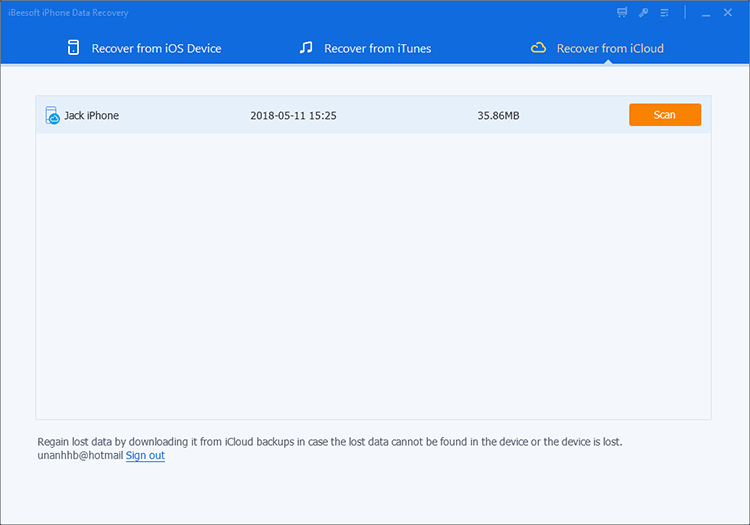 Choose the right iCloud backup file and do as what your iPhone asks you to do. It might take more than 10 minutes for you to restore the Line chat history with iCloud backup. 1. Open iTunes on your computer which you’ve used iTunes to back up your iPhone. After then connect your iPhone with your computer via a USB cable, making sure the iTunes recognize your iPhone. 2.Select Restore Backup in iTunes. 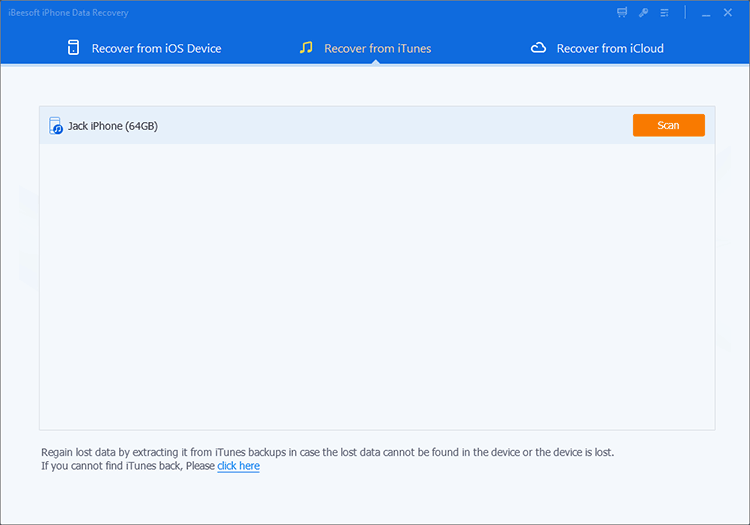 Pick the right iTunes backup file and click Restore, waiting for the restore time to finish. During the process, keep your iPhone connected firmly.